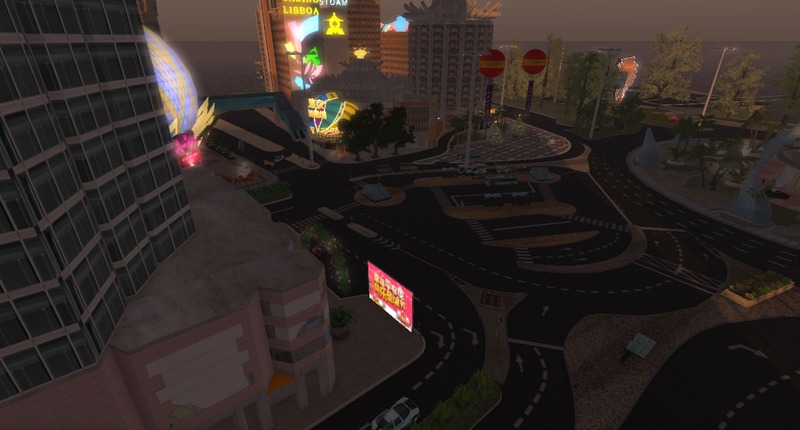 The casino-themed YrGrid, also known for its Bitcoin-based currency, announced today that it has opened its doors to the wider metaverse by granting hypergrid access to around forty other virtual worlds. Those grids include 3rd Rock Grid, AviWorlds, DigiWorldz, Dorena’s World, Dreamscape, Great Canadian Grid, Japan Open Grid, Kitely, Littlefield, Lost Paradise, Nara’s Nook, Mobius, and other grids known for their content protection policies. 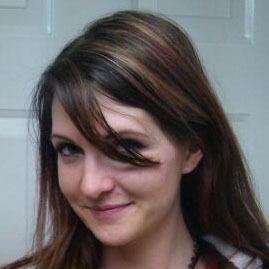 “We have set it up to limit access to a select amount of vetted grids so that we can be sure content moving from YrGrid to other grids isn’t as easily copied or altered by abusing god powers or console access,” YrGrid technical director Cindy Chidester told Hypergrid Business. 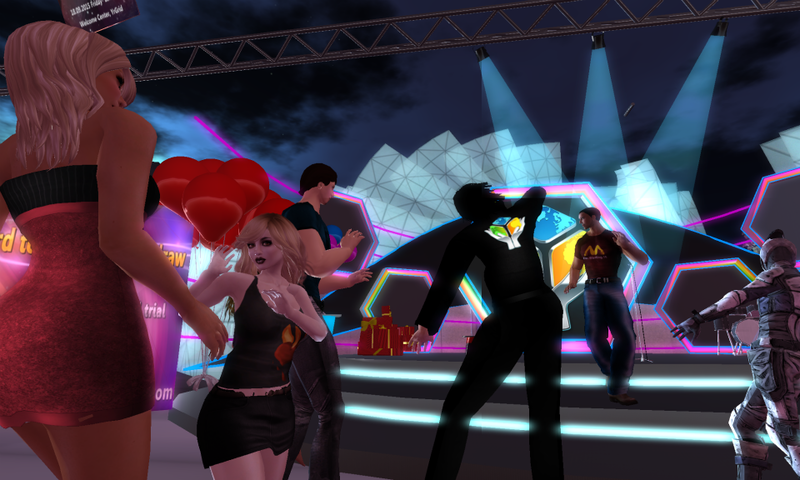 For example, residents of open grids such as OSgrid, Metropolis, and Craft are not allowed to teleport in, she said. “Others that are excluded are grids run by anonymous entities where our content creators would have little way of asserting their rights and filing takedown notices,” she added. YrGrid hopes to foster and enable many more opportunities for its users and lower the barrier for people to join the service, the company said. Initially, Virtual Macau, a growing mainland continent, will be the only area accessible to foreign travelers, but over the next month YrGrid will roll out new tools enabling region owners to enable or disable hypergrid access at their convenience. Business owners and content creators have been wary of the change citing concerns about content piracy and griefing, but YrGrid’s management appears confident. The only limitation is that content creators must flag their content as “exportable” if they want foreign visitors to be able to buy them, she said. This is similar to what DigiWorldz is working on. There are also several in-world exchanges that will allow foreign visitors to sell and buy Bitcoin to use on the grid, she added. YrGrid’s Bitcoin currency module has been upgraded to allow for visitors to spend and receive uBTC while visiting the grid, and those funds are stored in the same secure wallets as local users. If a visitor leaves and comes back later, their uBTC balance remains just as it was left. In the future, deposits and withdrawals from a hypergrid visitor’s wallet through a minimal web interface is also planned. Until then, YrGrid has a thriving uBTC exchange industry inworld that visitors may utilize, the company said. YrGrid is a joint effort between Sweden-based Ultimate Gaming Europe AB and Fantasy Technology Group Limited in Macau.